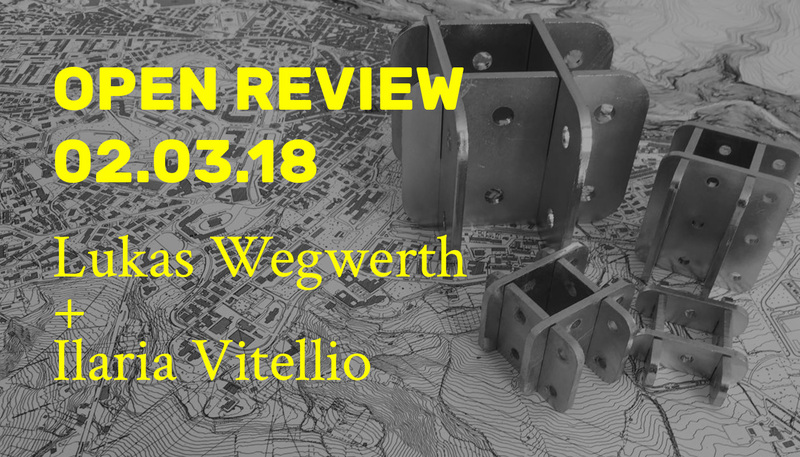 New appointment with open reviews at the Open Design School. Like every Friday, starting at 6:30 pm, we invite you to attend a public meeting where we will present the work of these first weeks. 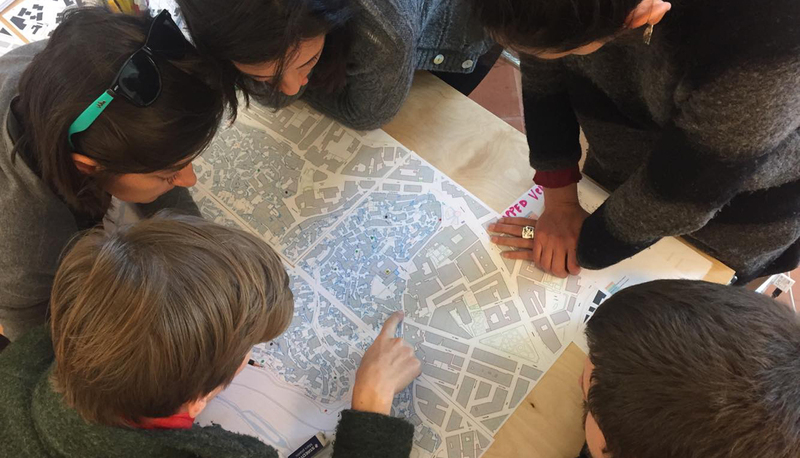 On one hand, the first results of the mapping work on the city, which will then be extended to the entire region, which the Foundation intends to use as a shared tool with all institutions, to develop a system of legibility of the territory that allows reconnecting different places. On the other, the research on the open design and open structure theme, which is at the basis of the stage design and set-up of Matera 2019 projects. Click here to know more about the participants of "Venues of Matera" project. Mar 7 What are we mapping?